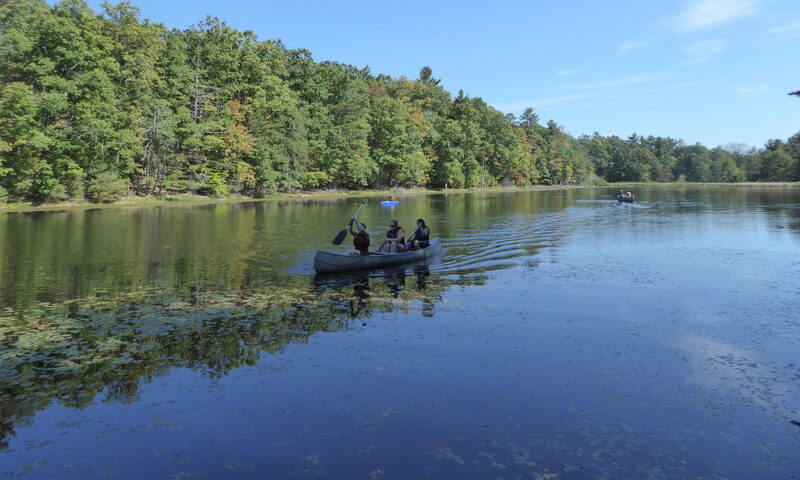 Friends of Golden Pond is now negotiating with the new owner of Camp Golden Pond with the expectation of being able to re-open the camp in time for the summer season. You can read the details here. They are currently planning a Reception in Legacy Lodge on Feb 24th where they will give a status update and tours of the camp. They are asking for older girls who would be either willing to speak about the importance of camp or give tours to please email contact@friendsofgoldenpond.org. Volunteers would receive volunteer service hours for their service. Additionally, if you are in need of first aid training, Friends of Golden Pond is now able to offer Red Cross certification.